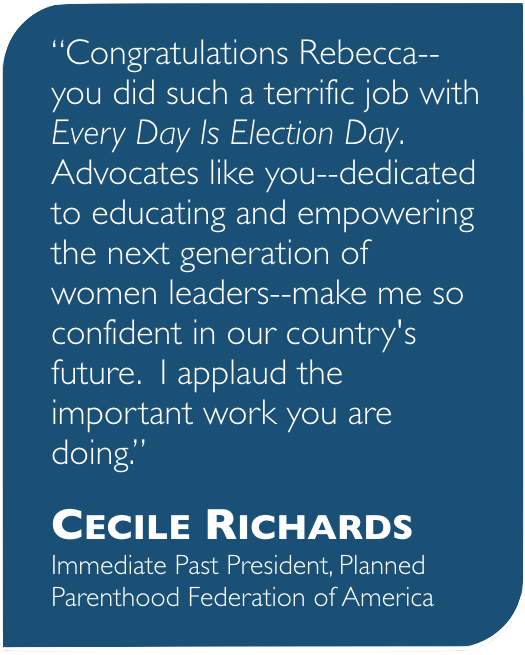 I wrote Every Day Is Election Day to encourage political activism by American women who care. I’ve attended many events to raise this flag. This photo with public affairs strategist Becky Carroll is from a recent one.